Increased Visibility for Event Company by Doubling Traffic in Six Months. Increased Visibility for Events Company by Doubling Traffic in Six Months. 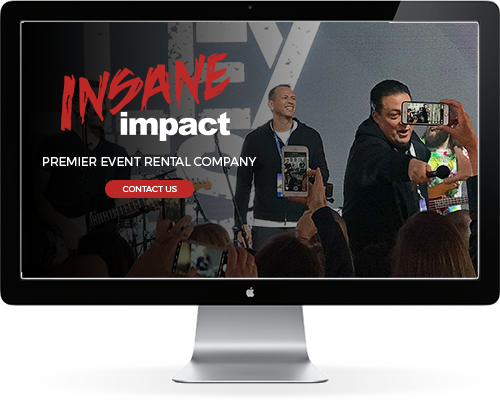 Insane Impact serves the event technology industry by providing LED-screen rentals and installations for major events like tailgates, races, concerts and festivals across the United States. In mid-2017, their website’s SEO performance reflected just how hard it can be to gain traction in this competitive market. When Insane Impact engaged Frahm Digital for SEO services, they were driving modest traffic, but weren’t seeing the results they had hoped for. Using a strategic mix of technical website optimization, a strong linkbuilding strategy via public relations and a focus on unique on-site content creation, we helped Insane Impact identify new opportunities and drive more traffic. In only six months, we were able to more than double the previous year’s organic search sessions, from 4,312 to 8,912 – an increase of 107 percent. Brand new look for the website with easy-to-use backend functionality. Frahm Digital also re-developed the Insane Impact website, centered around the clients needs and conversion-friendly design principles. 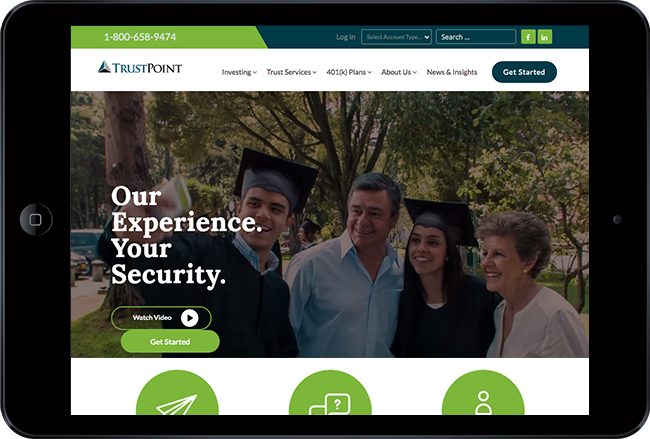 Since the redesign took place, the site has achieved more than 56,000 pageviews and lowered the exit rate by 37 percent. Number of links increased from 502 to 38,007. We developed content around valuable niche topics within the event industry, along with a targeted media outreach plan that helped to spread the word about the company’s news, events and happenings. InsaneImpact.com is now ranking page one for more than 120 relevant keywords. Insane Impact serves the event technology industry by providing LED-screen rentals and installations for major events like tailgates, races, concerts and festivals across the United States. 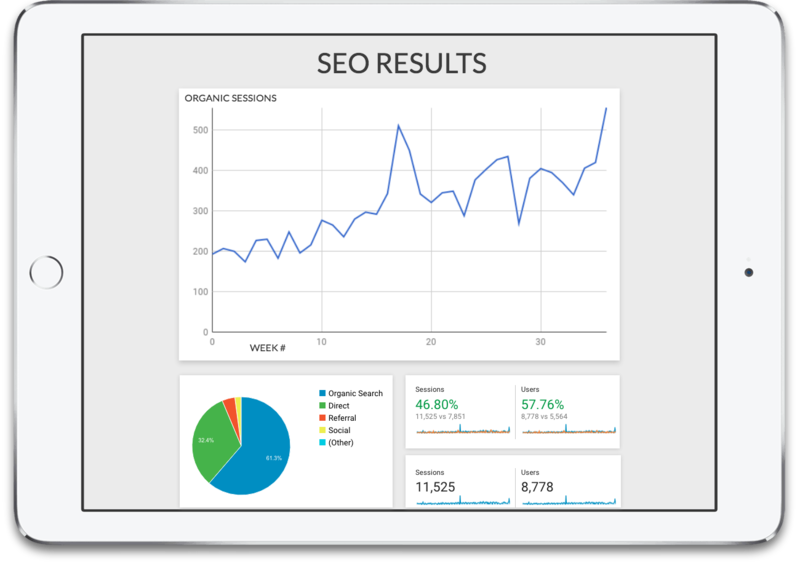 In mid-2017, their website’s SEO performance reflected just how hard it can be to gain traction in this competitive market. When Insane Impact engaged Frahm Digital for SEO services, they were driving modest traffic, but weren’t seeing the results they had hoped for .